This is a reprint of an article I found on the internet. 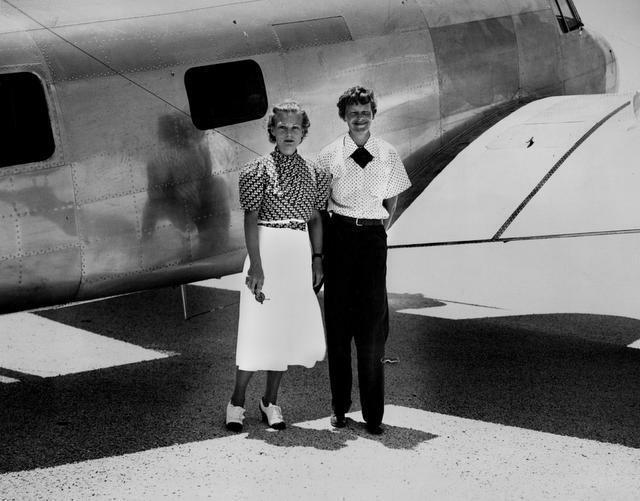 Read the last 5 paragraphs – over 100 people reported receiving shortwave messages sent by Earhart, including a girl who took notes from a 3 hour transmission. 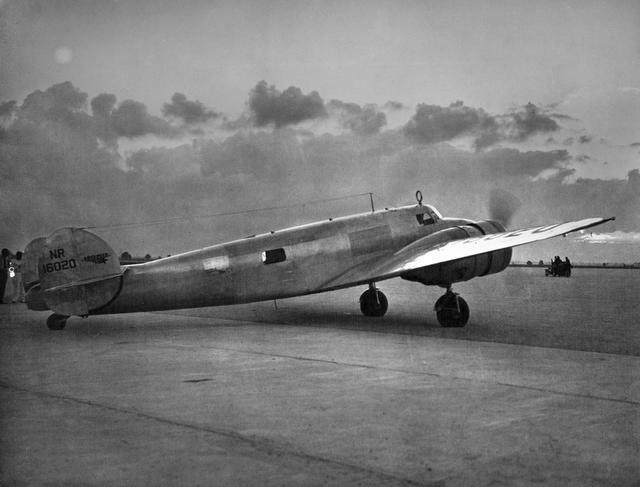 Piece of metal may offer clue to disappearance of Amelia Earhart’s plane – Miami-Dade – MiamiHerald.com. Long-time Earhart investigator Ric Gillespie thinks so. He believes that the silvery patch reveals an unrecorded repair performed on Earhart’s plane during her stopover in Miami. And he hopes that modern computer enhancements of that part of the photo will link it to a piece of possible airplane wreckage discovered a quarter century ago on a tiny Pacific island in the area where Earhart disappeared. Gillespie, accustomed to the criticism (”this is a a field where people have definite views”) shrugs it off.